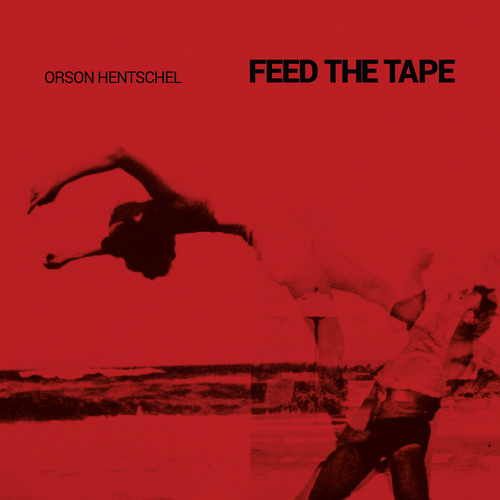 For his third studio album Orson Hentschel travels back to the past and into the future, combining both old and new sounds, merging analogue drum machines from the 60’s with modern synthesizer environments. 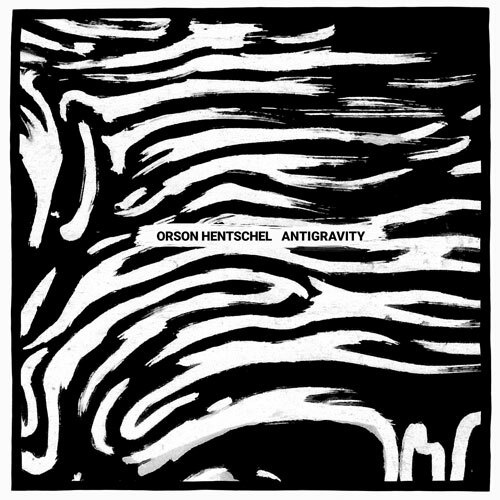 Hentschel largely forgoes melodies in order to create space for drone alike and sustained tones within the lower bass frequencies as well as noisy electronics. 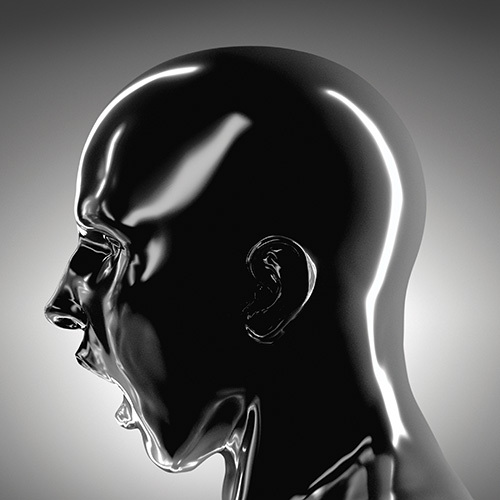 Sometimes a beat is coming straight out of the box, like in „Steady State“ or „Ghost Echos“. 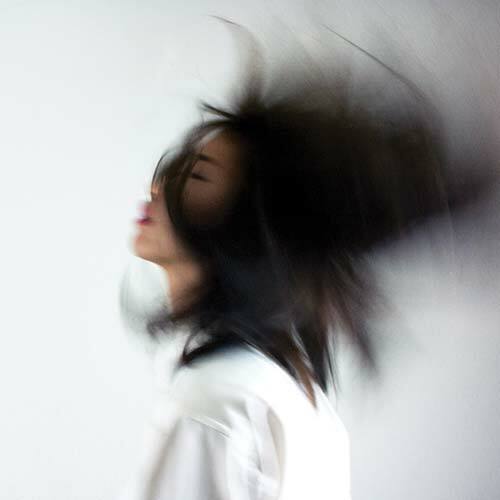 Constant rhythms alternate with fragmented, overlapped or reversed ones, like on „Antigravity“ or „Walki Talki“. For the rhythmical sound editing, Hentschel used the Watkins Copicat, an old tape echo, which was very popular back in the days and which amplifies the scratchy sounding characteristic of his rhythm machines. His overall vision is to create a futuristic vintage sound, which does not fit in any ordinary mould.